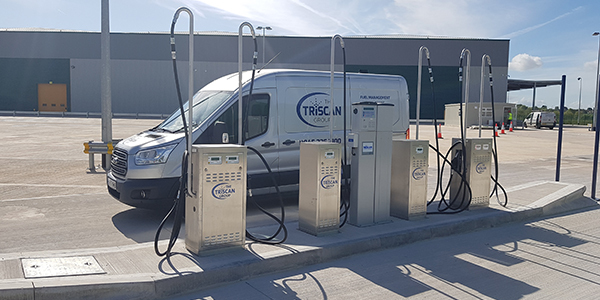 The Triscan Group turnkey packages offer a complete solution for the installation and management of your fuelling equipment on site, so you can enjoy the peace of mind that all of your refuelling requirements are in one place, helping you save time and money. Your dedicated project manager will be your one point of contact, helping you to design the best solution for your requirements and coordinate your installation to reduce your downtime. 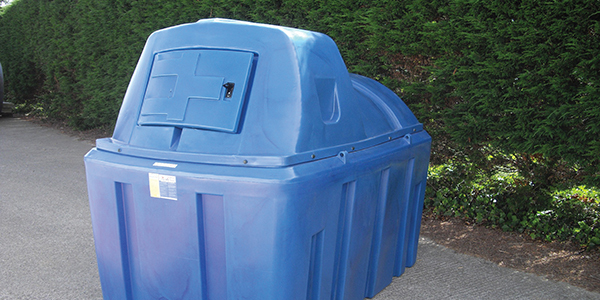 A range of bunded tanks have been selected to provide the most cost effective solution for your business. 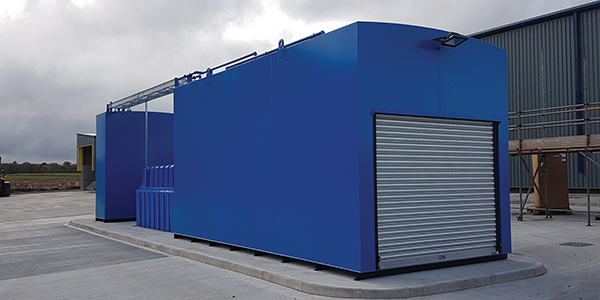 From off shelf plastic tanks for smaller quantities of fuel and Adblue to custom designed steel tanks manufactured to BS799 for robustness and longevity of life, available in any shape and size to fit your storage requirements and budget. Custom designed bunded tanks with all equipment pre-installed, can be off-loaded, positioned and ready for use within a couple of hours. 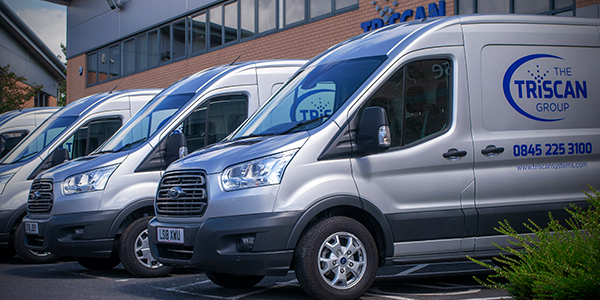 We supply an extensive range of AdBlue pumps, tanks and fuel monitoring solutions to all transport sectors. 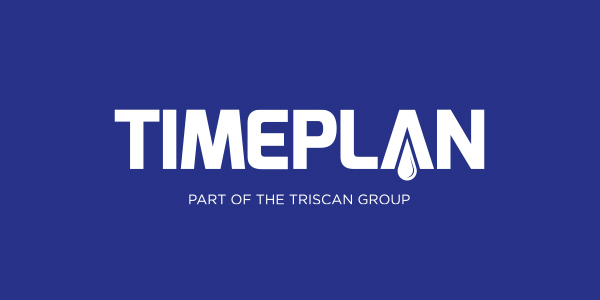 All of our equipment is of premium quality, and has been designed to meet the requirements of those needing to comply with the new emission standards for heavy duty diesel engines. 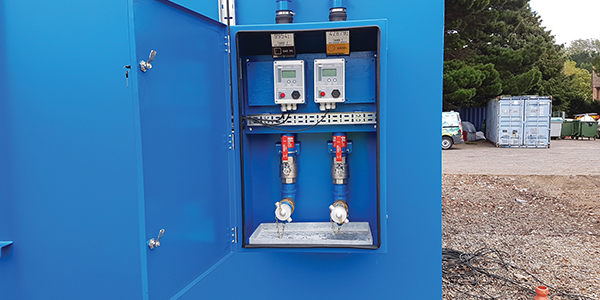 Designed to give operators complete control over the management and reconciliation of fuel stocks, the tank gauge is an integral part of an effective fuel management system. We have a wide range of tank gauges available to suit your needs including analogue and digital gauges. 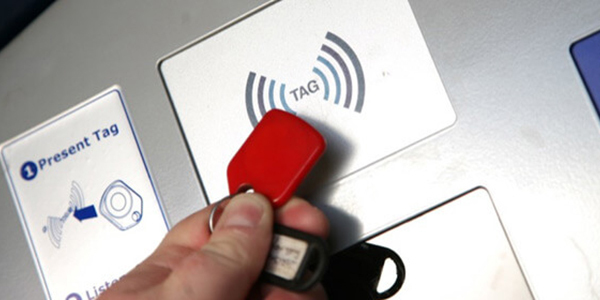 Specifically designed to maximise and safeguard fuel, our range of identification devices are used in conjunction with the fuel management system to ensure that both the access of fuel and the monitoring of fuel is easy, efficient and reliable. 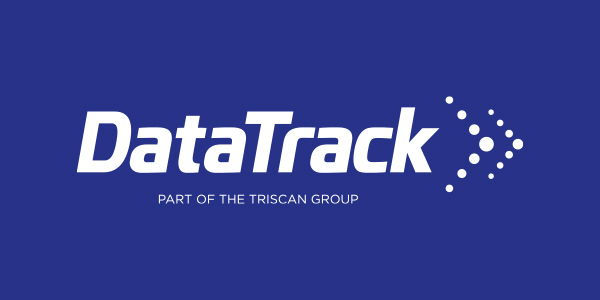 With a wide range of hardware and software experience, The Triscan Group’s Technical Support Team is on-hand to diagnose issues promptly. 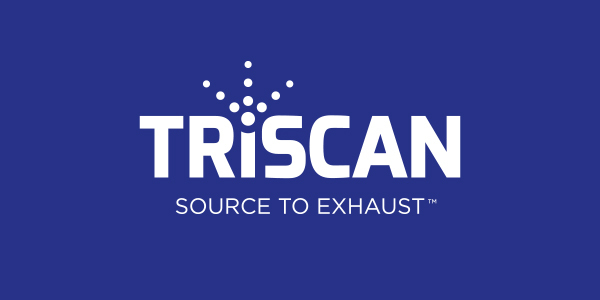 All of Triscan’s systems come with a comprehensive 12-month warranty as standard. Beyond this 12-month period, there are a wide-range of tailor made maintenance packages available.